Freebies — Goodbye Workplace. Hello Family! Who said there’s no such thing as a “free lunch”? Here, you’ll get more than a free lunch! You’ll get rich resources to help improve your role as a wife and mother. Check back often as we add new resources regularly. 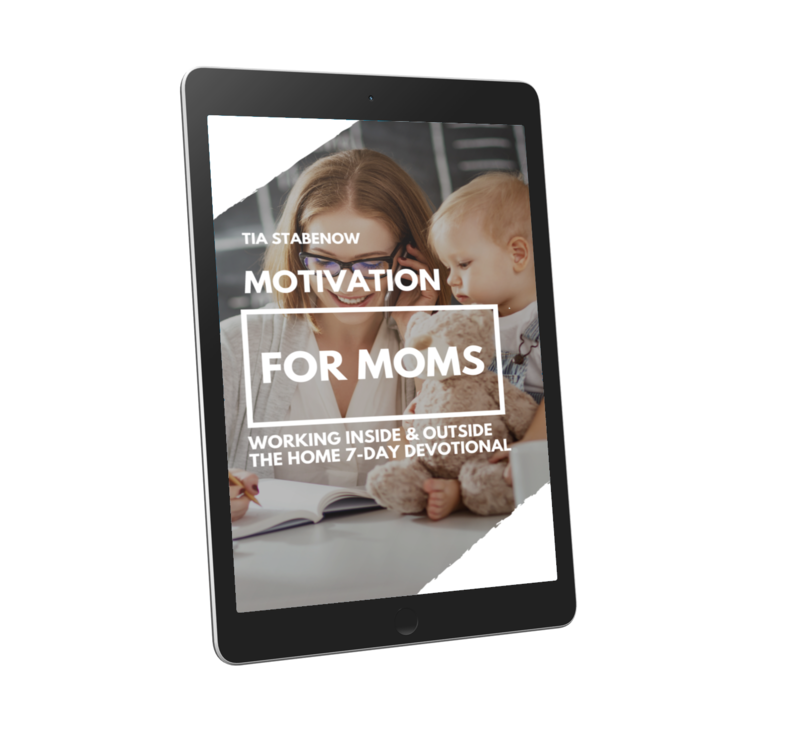 This brief 7-day devotional was designed with the busy mom in mind. It will wake you up to the importance of your role as a wife and mother and give you encouragement to keep pressing on. You're almost there. Please check your email to confirm you want to join our community. After that, you'll see your devotional download.